The new online application system for professional registration, which launched last September, has reached its 1,000th applicant milestone. 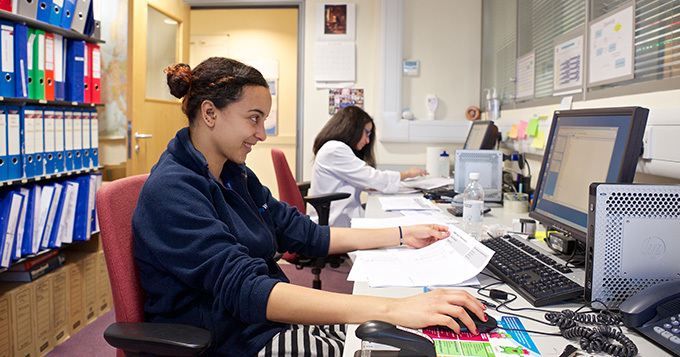 The online system, which allows scientists and science technicians to join a membership body as part of the process, has streamlined the experience for anyone applying for Registered Science Technician (RSciTech) or Registered Scientist (RSci). Since September 2015, one thousand people have signed up to get independent recognition for achieving and maintaining the exacting standards required to join the global community of professional scientists. So far, 69% of people applying are not currently members of a Professional Body, which shows the new system has been very successful in reaching a new audience for the science professional body sector. Professional membership gives support and advice on many aspects of professional practice, including access to training & events and expertise in a chosen discipline. If your organisation is a Professional Body supporting scientists and science technicians, find out more about how to apply for licensing.